Following the release of the Last Time Buy notice for L05-0021 (SP150) power supply earlier in the month, we have had further conversations with our supplier and we are pleased to notify you that we can extend the Last Time Buy date up to the 31st January 2019. · We are increasing our own warranty stock holding ensuring there will be no issue for any product within its 5 year warranty period. · We are creating a form, fit and function replacement for the SP-150. Going forward, this will also replace the SP-200 power supply thus reducing variants required for client spares holdings). This drop-in unit will ensure our 10 year design life commitment is maintained. (Please note: This replacement will require additional components (interface plate and updated cabling) so they will be slightly more expensive than a native power supply). These will be available Q1/19. 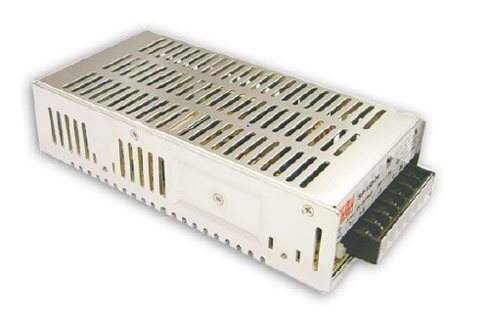 The L05-0021 power supply has had a superb reliability record for the last 15 years, with over 20,000 units in service, this along with the LTB and the long term plan outlined above will provide us all with peace of mind. All this being said I still strongly advise customers to hold an appropriate level of spares stock and if necessary purchase additional units before the end of January 2019. To aid in this transition our customer services team will contact you directly in the first two weeks of the New Year to further explain the situation and assisting in determining the recommend levels of retained stock. Infotec want to reassure all our customers of our long term history of commitment to all our products remains. It is because Infotec is a UK manufacturer that allows us to provide this level of long term support and commitment.